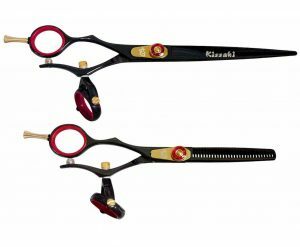 Tsurikomi KT10 5.5″ Hair Scissors & 30 tooth Thinning Shears Set. 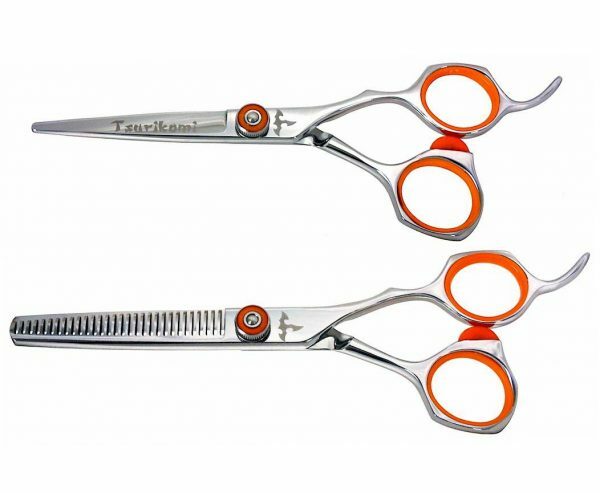 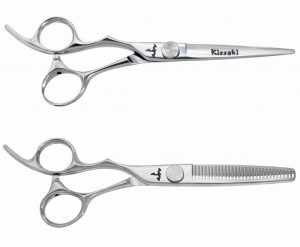 These are the Tsurikomi 5.5″ offset Hair Cutting Scissors & 6.0″ – 26 tooth offset Thinning Scissors in a specially priced matching set. 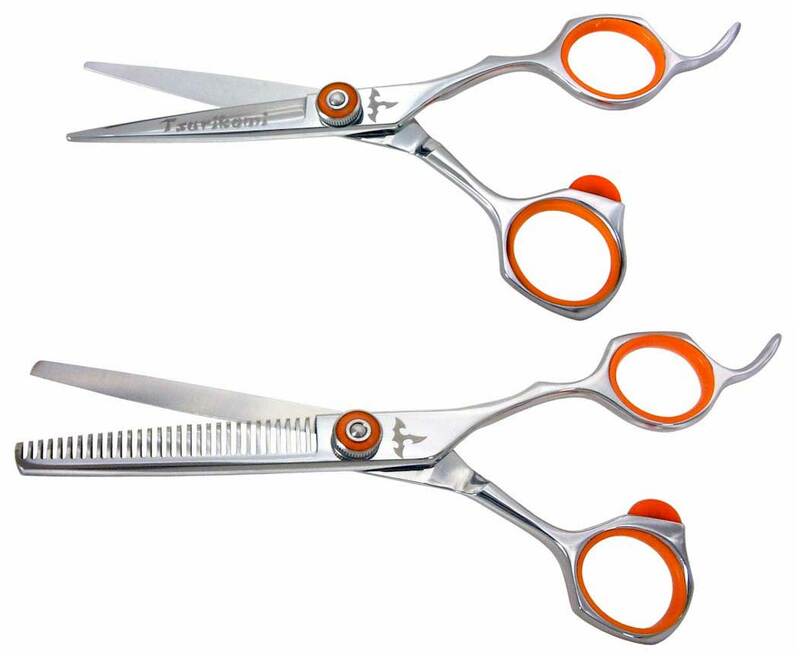 This matching set Hairdressing Scissors are ideal for the professional beautician and students of cosmetology. 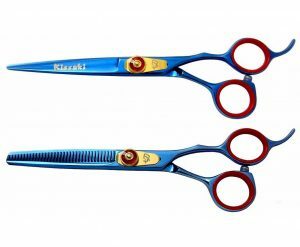 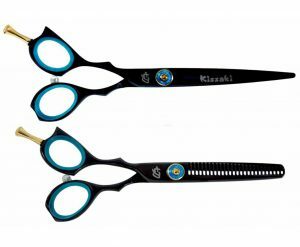 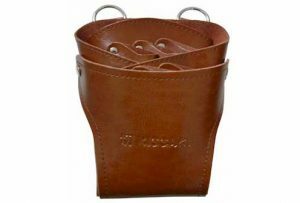 All Kissaki Tsurikomi KT10 5.5″ Hair Scissors & 30 tooth Thinning Shears Set include our beautiful custom shear case including lubricant, finger sizing rings and a leather cleaning – polishing cloth.